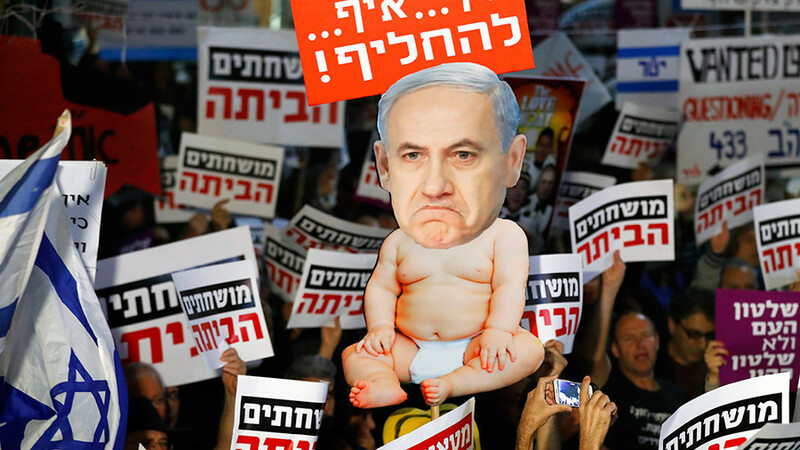 Protests are continuing against Israeli Prime Minister Benjamin Netanyahu. 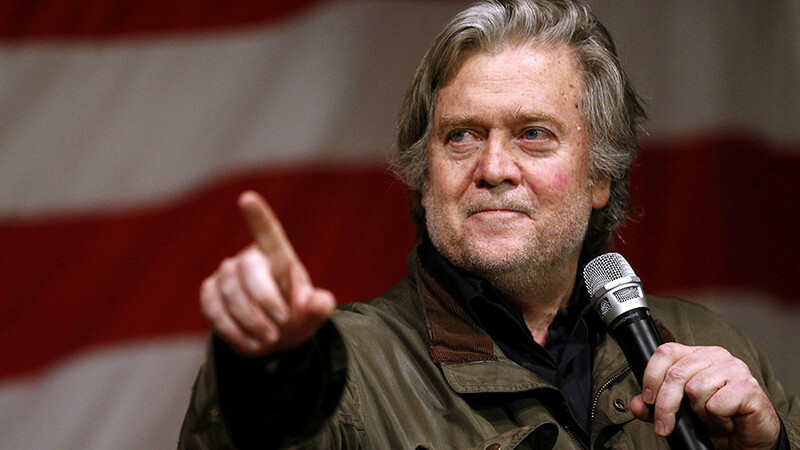 He remains defiant in the face of corruption cases against him, but his allies have pushed through a new law that would impede any possible prosecution. 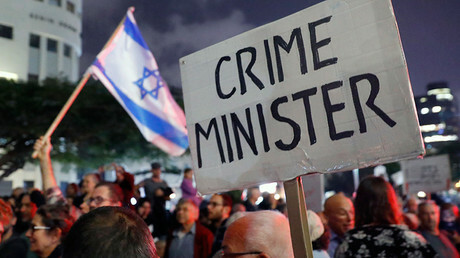 Thousands of people marched against the Israeli PM in Tel Aviv over the weekend, denouncing Netanyahu as a “crime minister.” There are currently two cases against him being investigated by the police: one alleges that Netanyahu improperly accepted luxury gifts, while the other alleges that he abused power by cracking down on a newspaper in exchange for favorable coverage from its competitor. Protests have now continued for six weeks, although demonstrations last weekend were attended by fewer people than in its first weeks. Activists say the protests against the PM will continue. 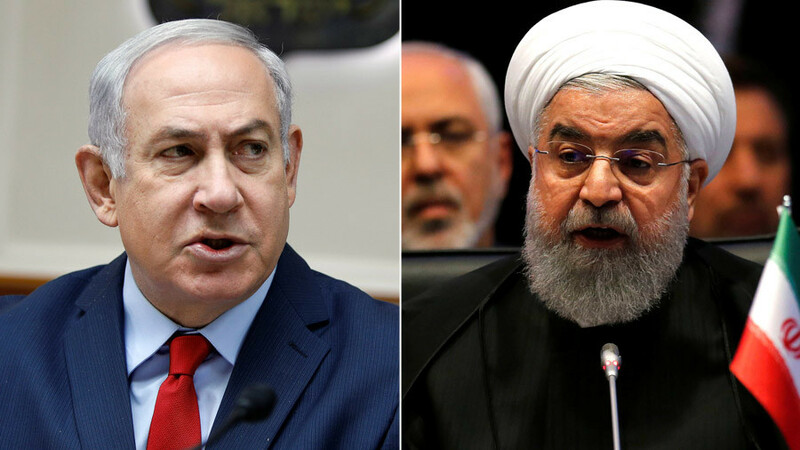 Netanyahu, Israel’s longest-serving prime minister since founding father David Ben-Gurion, was dismissive about the protests and the cases that triggered them. 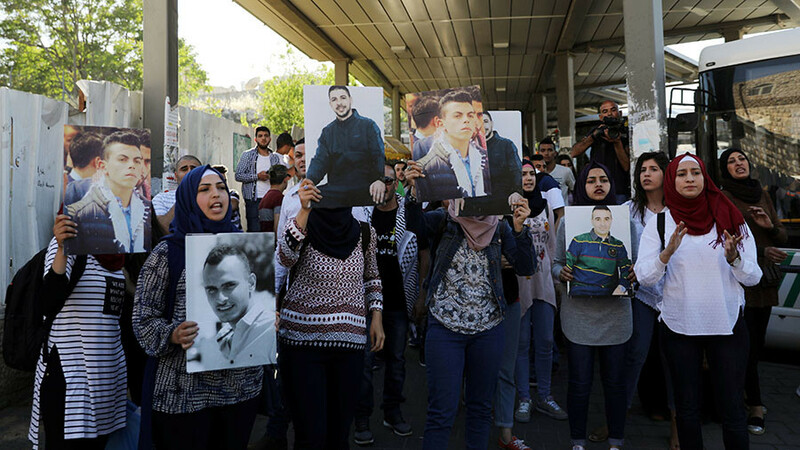 He denied any wrongdoing and said that, even if Israeli police recommend indictment in either of the cases, it may be simply thrown out, which happens to 60 percent of such recommendations. The Israeli parliament passed a bill on Thursday, which forbids the police from submitting written recommendations to the state prosecutor’s office. 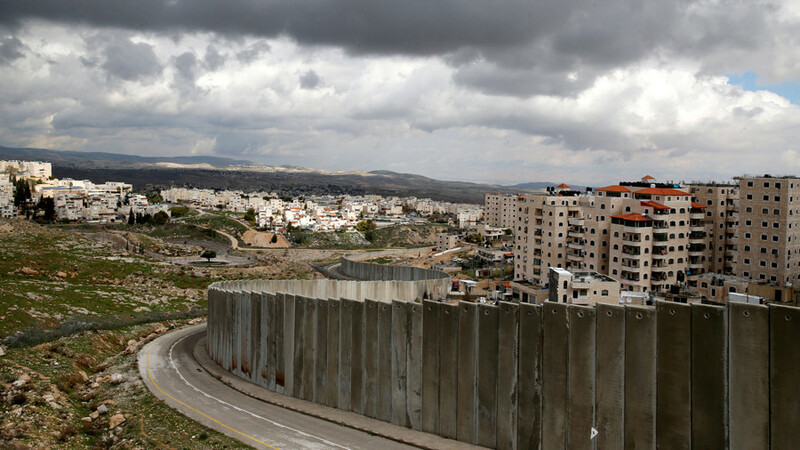 The bill was somewhat watered down after protest and will not apply to current cases, but critics of Netanyahu see it as undermining the rule of law in Israel and potentially shielding him from future accusations. Netanyahu and his allies have accused the police of engaging in a campaign to undermine the prime minister by leaking details of the probe to the media.